We love to welcome new parishioners, especially through Baptism. 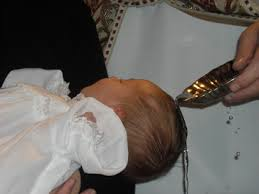 If you are a registered parishioner and you are looking to baptize your child please call the Parish Office in advance to schedule an appointment with the Pastor to arrange for your child’s baptism. Have received all their Sacraments of Initiation (Baptism, Reconciliation, Holy Communion and Confirmation). 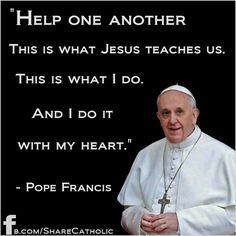 Be registered in a parish and attend Mass regularly. If the Godparents are married, they must be in a valid Catholic marriage. Complete and sign a Certificate of Eligibility.